Former British Navy Commander Robert Green, has written a new edition of the book ‘A Thorn In Their Side‘, about his pursuit of the truth, in which he reveals fresh evidence. 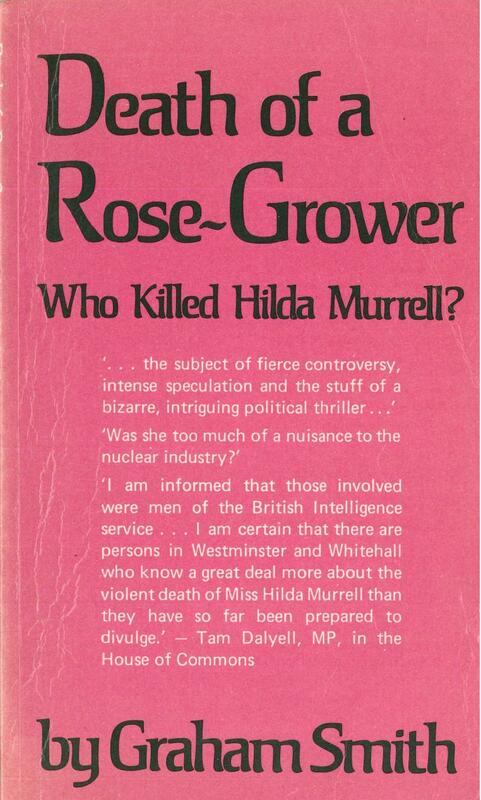 Hilda Murrell: Interviews with politician Tam Dalyell, MI5 Agent Gary Murray, Hilda Murrell’s friend Catriona Guthrie (Child) and Hilda Murrell’s nephew Commander Robert Green. 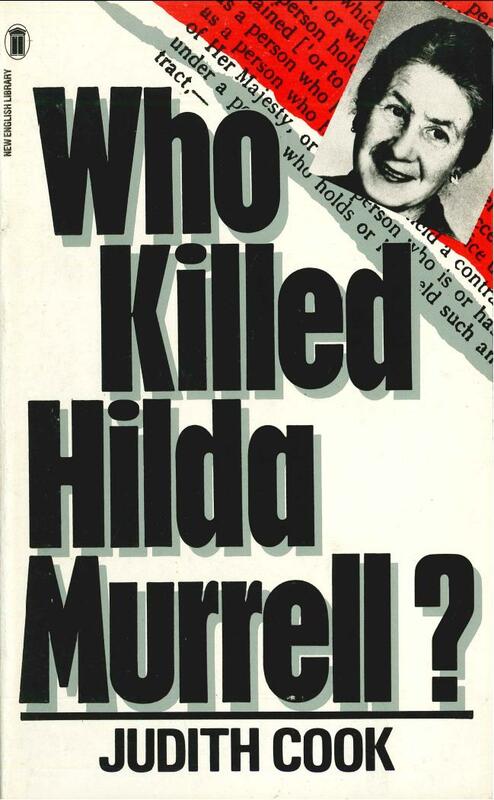 ‘Who Killed Hilda Murrell?’: Narrated by Mark Halliley to mark the 10th anniversary of the case, featuring John Stalker, ex-Deputy Chief Constable of Manchester. 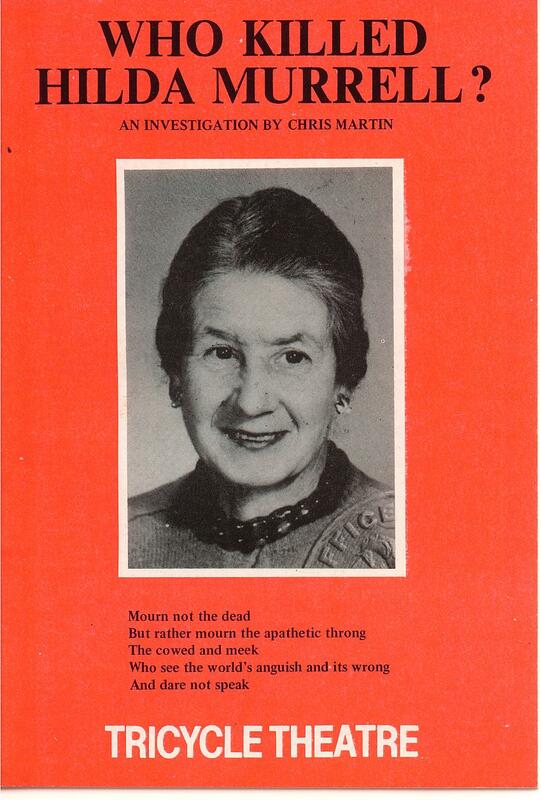 This documentary is critiqued in Chapter 8 of her nephew Robert Green’s book ‘ A Thorn in Their Side’. 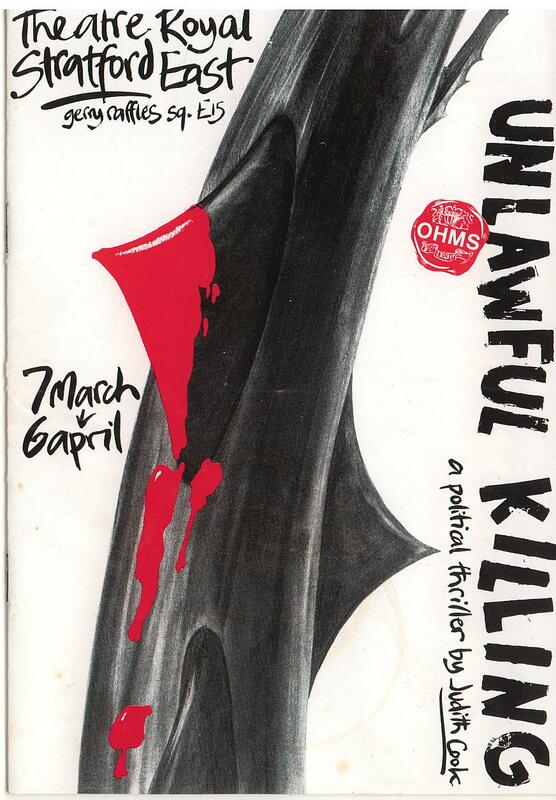 Features the controversial death of Willie MacRae and his outspoken concern about Hilda Murrell’s murder. 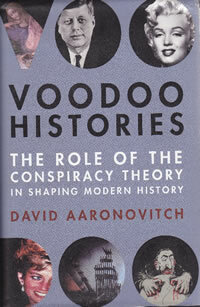 Contains early interviews with Hilda’s nephew Robert Green, scientist Don Arnott and former MI5 agent Gary Murray. Presentation by Robert Green to Veterans for Peace, London, UK. This 19 minute talk ‘The Insanity of Nuclear Deterrence’ includes reference to Hilda Murrell, 28 October 2017. 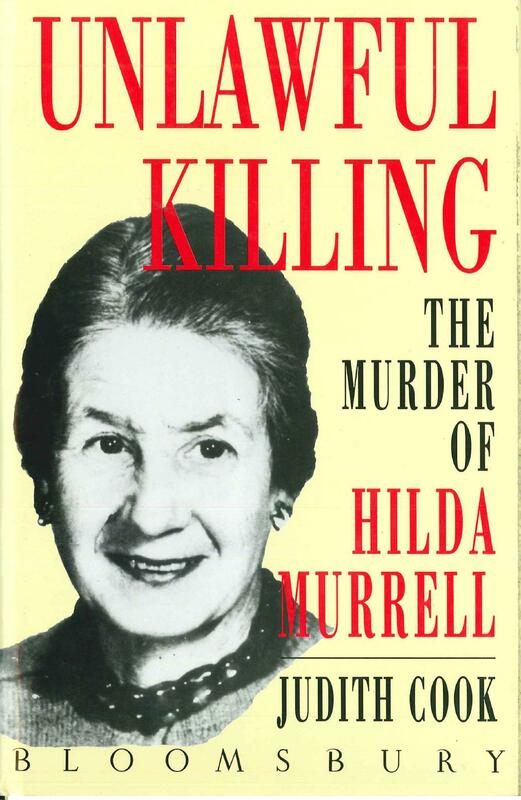 Hilda Murrell Murdered by the British State? 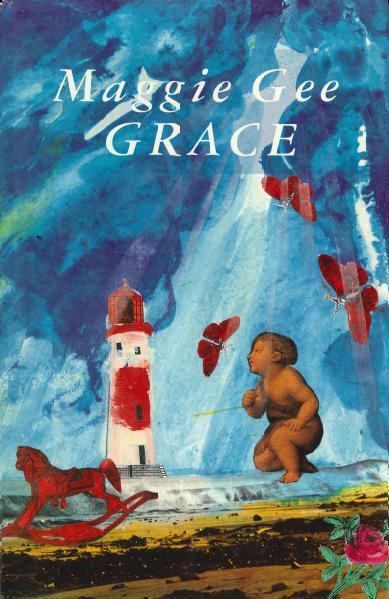 The song was released in 1988 on the album ‘The Baby Within us Marches on’ by Attacco Decente. 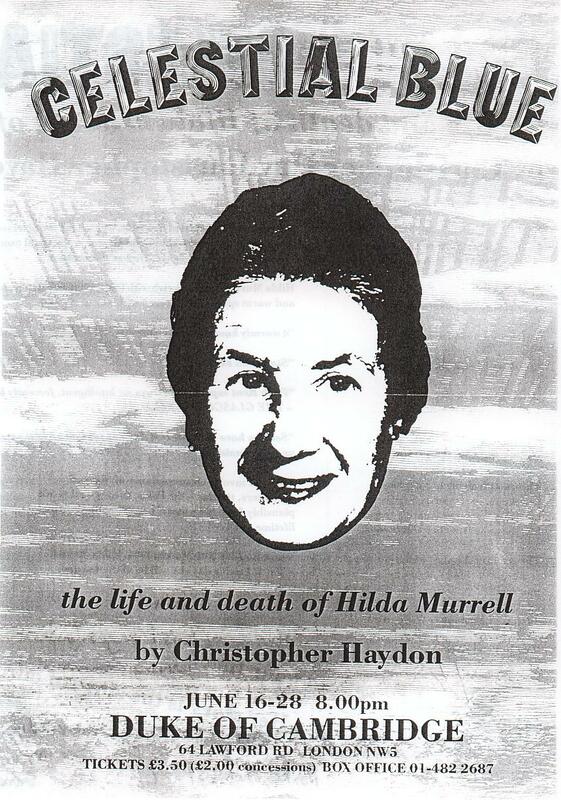 It is one of the few songs banned from receiving airplay in the UK: The song tells the story of Hilda Murrell’s murder. The song is also an expression of love, respect, admiration and solidarity. 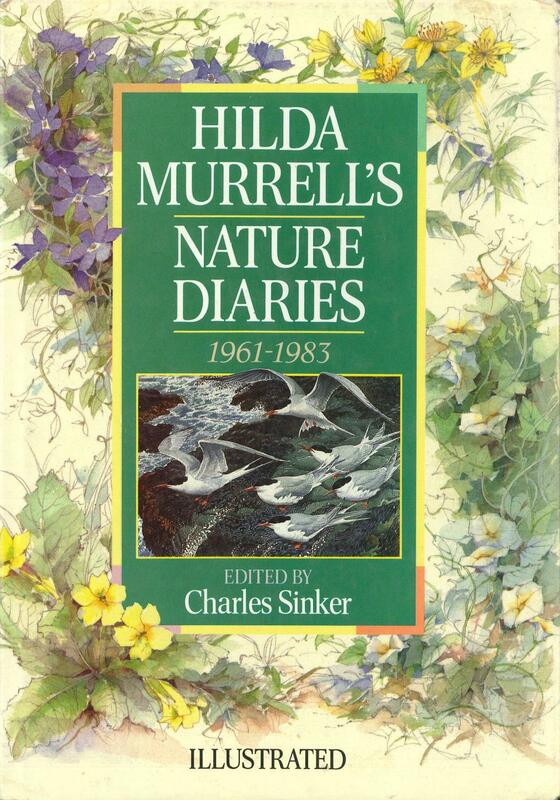 It is twenty eight years since Hilda Murrell’s murder. Do you Lie? by Heeley King. Written and recorded in the mid 1980s. About twenty years ago, The BBC made a drama serial called Between The Lines about investigating police corruption or criminal activity. 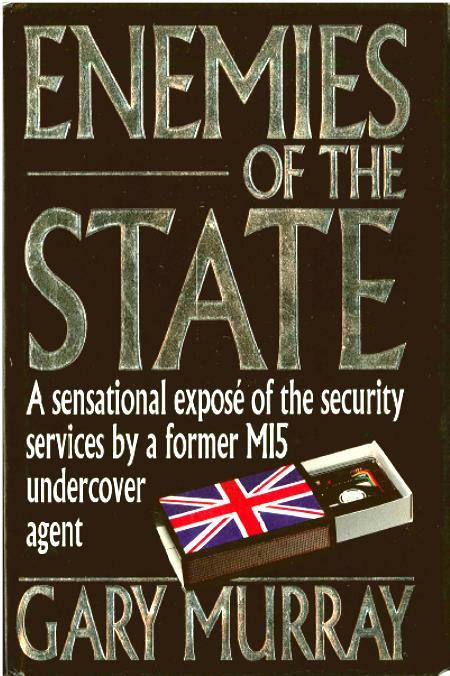 Watching the drama at the time, the final two episodes of Series Two began with the investigation into the murder of an elderly anti -nuclear campaigner – who had hidden documents for a nephew who worked for the Ministry of Defence and who was leaking documents to the press. A case of life imitating art – or even vice- versa. 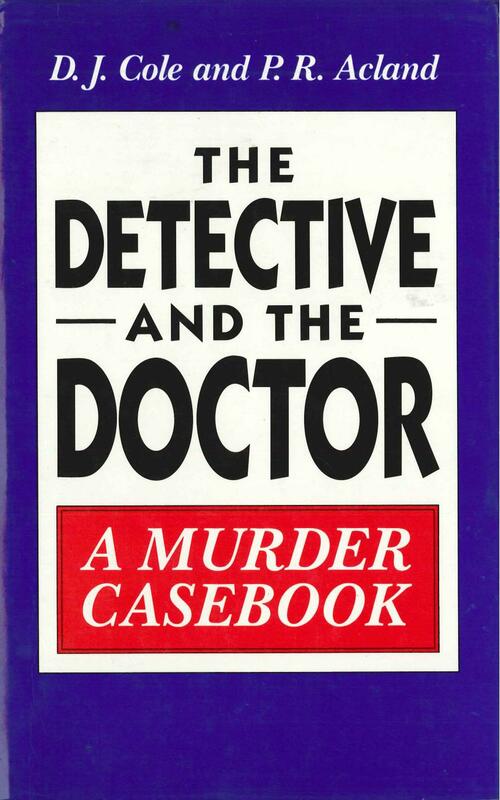 However, living in Shrewsbury – as soon as it was on the tv, it was pretty obvious, that this wasn’t just drama but was making a direct nod to the events in Shrewsbury in the Mid-Eighties. 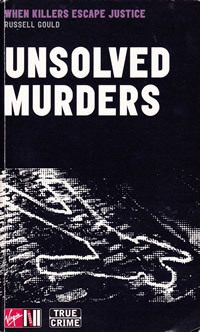 I am not accusing Miss Murrell’s nephew of leaking documents to the press, that was just part of the story which led to the conclusion of series two – what was interesting was the murder of an elderly anti – nuclear campaigner and the way she was murdered by the state with links to the RUC, MI5 and Special Branch. It didn’t need a great leap of imagination to see certain similarities between the two stories. Should anybody ever watch this drama – it will be up to the viewer to draw their own conclusions.